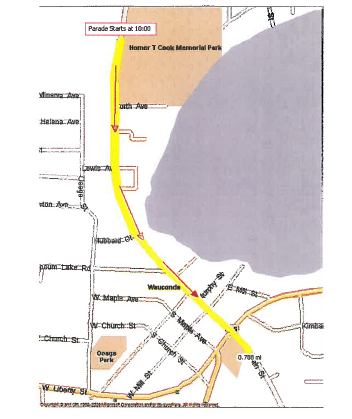 2019 Parade Route. Beginning at 10am the parade will kick off from Cook Park and end at Rt. 176 and Main Street. Be advised, parking can be an issue. Show up early. Main St. is closed for vehicle traffic at 9:15. Be safe and enjoy our great town and great parade. 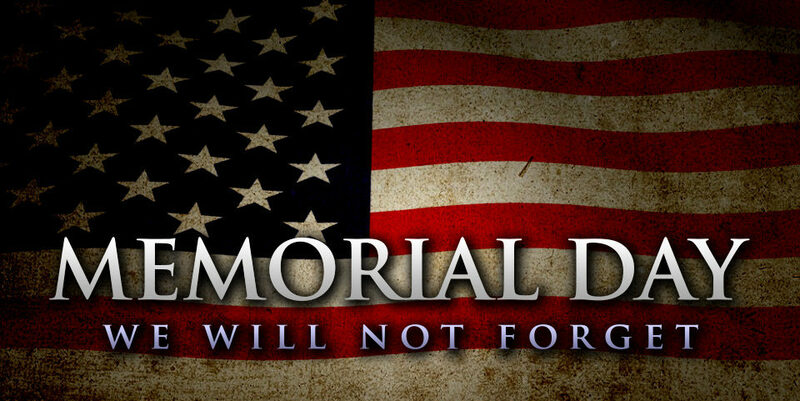 Don’t forget…our Memorial Day remembrance ceremony is after the parade, at noon, at Memorial Park at Rt. 176/Main St.